Partager la publication "Mila and Nety, the Duchess Indonesia leaders and their roadshow project in East Java"
Agnès : Could you explain what is this road show : how many times will it happen ? Where ? How many cities and who will you visit ? 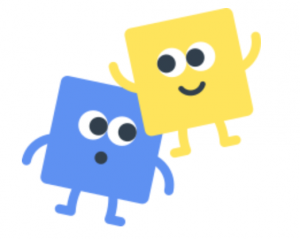 Teachers ? Students ? Are you only two on the roadshow : Mila and Nety? 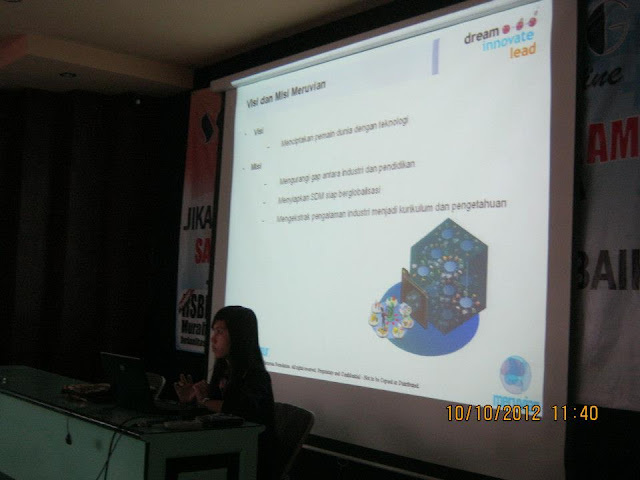 Mila & Nety : Our roadshow project held in Malang, East Java – Indonesia during October. Mila and me have came from Jakarta to visit 32 vocational high schools around Malang one by one by motorcycle. 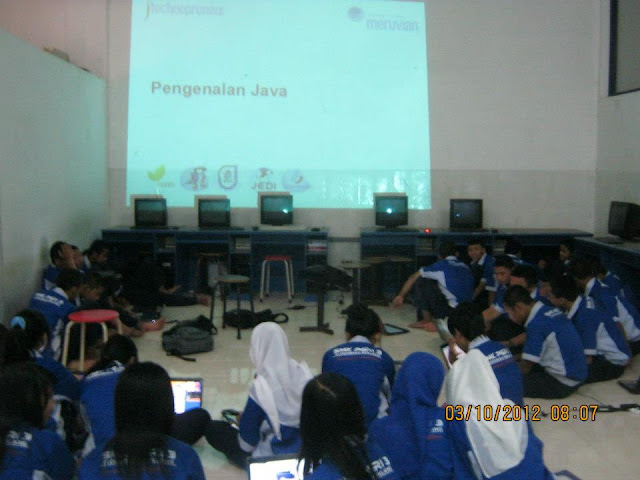 The goal of this roadshow is to know how many vocational high school in Malang have taught Java to students of Software Engineering majors, and how many school have implemented JENI (Java Education Network Indonesia) in their curriculum. If there’s a school which don’t know Java, we’ll give them one full day of Java training for free. 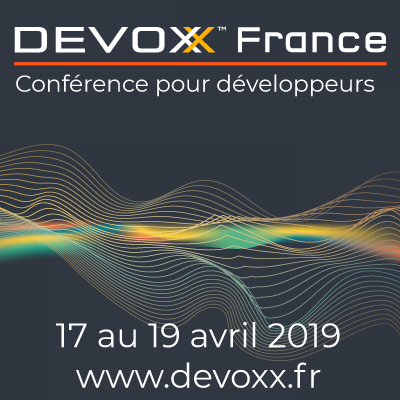 We will meet the teacher first and if they are interesting to implement Java or JENI as Software Engineering curriculum, we will meet the students to give them Java training. Moreover, we also introduce one of Meruvian program named jTechnopreneur : jTechnopreneur (or Java Technopreneur) is a entrepreneurship program based on technology. By this program we expect every graduate to have a high entrepreneur soul to compete in global market. Agnès : Who had this idea? How did you organize the preparation : how have you found budget to cover expenses ? How did you find schools you’re going to visit ? Mila & Nety : The idea come from meruvian girls (Bizdev team). We have found schools on the official website of Ministry of National Education for Vocational High School and the budget is all from Meruvian : transport costs from Jakarta to Malang and expenses for the tour. Agnès : Could you give me some examples of technical topics you are going to teach ? Mila & Nety : We’re going to give training on Java OOP and basics of Android programming. Agnès : You started the tour 20 days ago, could you already give me your feedback ? Is it exciting ? Difficult ? How is it going with the people you meet ? Mila & Nety : It’s very exciting but we have met issues to visit some schools that are difficult to access. But all difficulties are not be a big deal if the school receive us and welcome our program. For the moment we have met 9 schools which have majors Software Engineering : 5 already teach Java to their students and 2 have already implemented JENI to their curriculum. Agnès : Do you want to organize others roadshows like this one in the future? 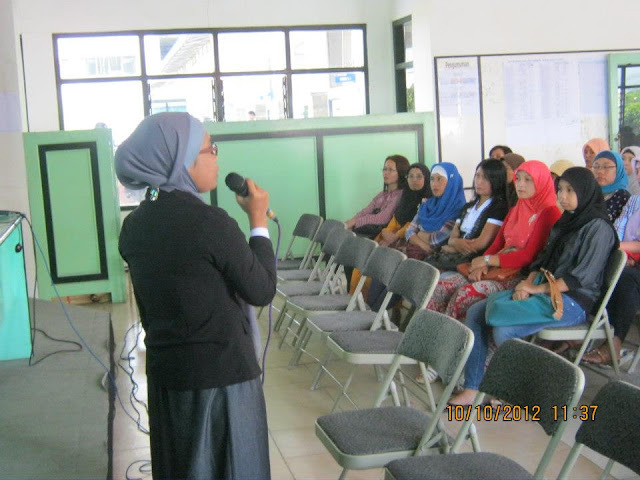 Mila & Nety : Yes, we want to organize this roadshow in other city, maybe in Gorontalo and Balipapan in the future. We’ll follow up them soon. If they’re allowed to ride a motorcycle, they’re not young girls anymore! 😉 Young women maybe, but definitely not young girls. And I think they’re totally awesome! I love the way people are adopting the Duchess idea and make it even greater. Thx by blog and interview the team..
Keep up the movement girls! Very interesting project, love it!